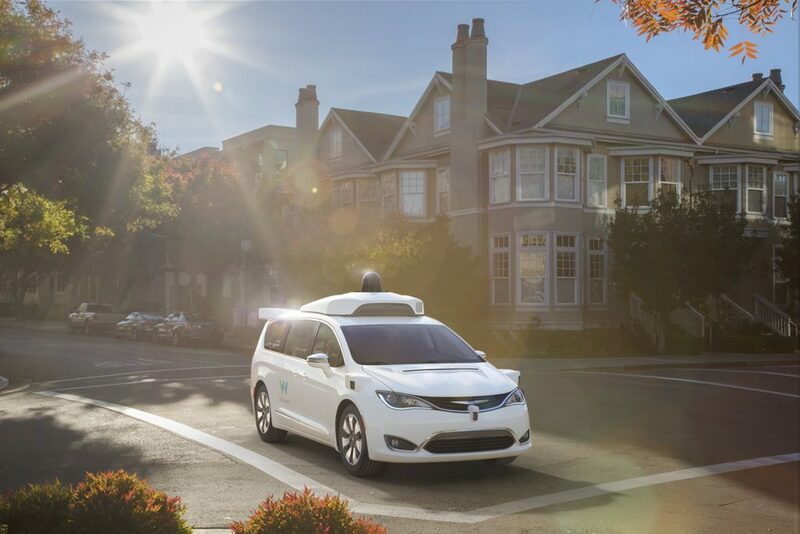 Just a short while after announcing the spin-off of Alphabet’s self-driving car project into a new company called Waymo, the new entity has come out showcasing its fleet of self-driving minivans that will be used in test markets. The fleet of Chrysler Pacifica Hybrid minivans have been under development since May this year in a joint program with FCA. These fully autonomous vehicles have been tested at FCA’s Proving Grounds in Chelsea, MI and Yuca, AZ, as of October, ahead of producing the full fleet of 100 minivans. 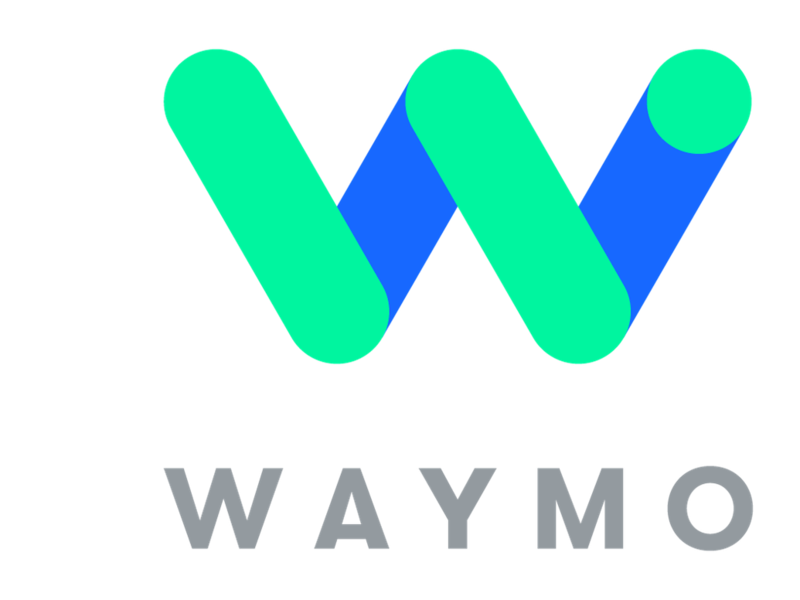 The tests involved over 200 hours of weather testing, and helped the joint team make design and engineering modifications that would eventually allow Waymo to deploy these cars for the public to start using. That’s something Waymo says will happen next year. The company did not specify when or where these cars will finally be deployed, but at this point Michigan is as good a guess as any, considering that it is the first state so far to fully legalize self-driving cars on its public roadways. 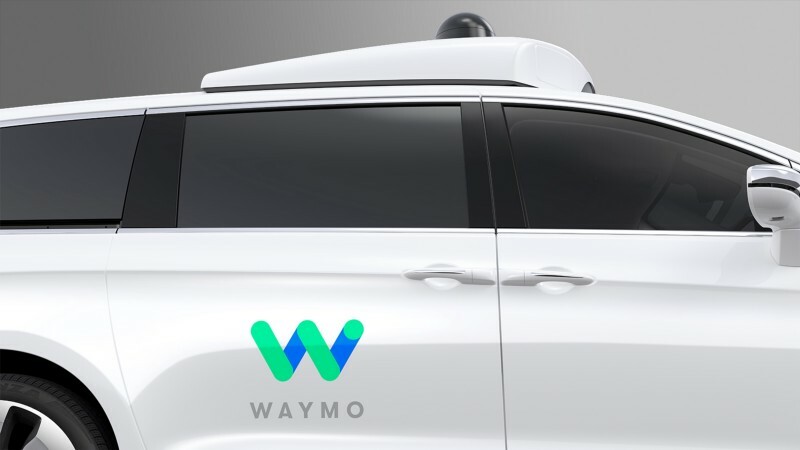 The news was posted in Medium.com by Waymo CEO John Krafcik, along with photos the minivans from several angles, clearly sporting the “headgear” that contains some of the tech required for a car to navigate on its own. 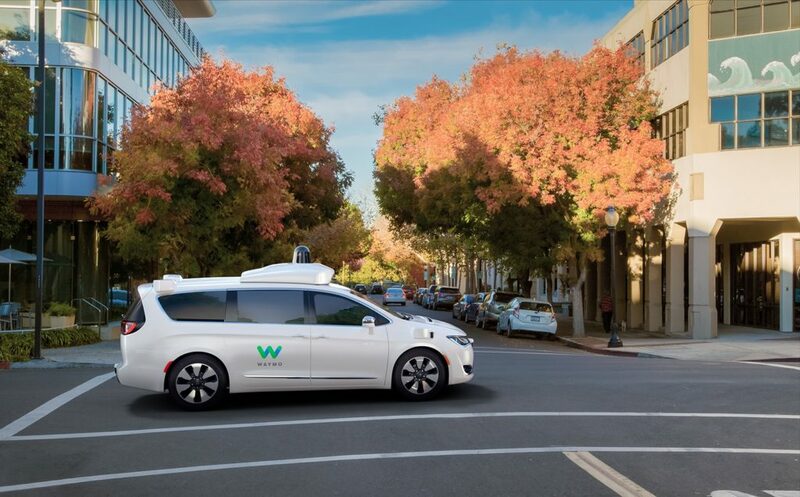 At this point, no information has yet been provided about how these cars will be deployed, but it’s reasonable to assume that they’ll begin their operations much like Uber’s self-driving XC 90s in Pittsburgh and, more recently, California, where the company has been threatened with legal action by both the DMV and California’s Department of Justice. Regardless of the outcome of the legal battle, there’s no denying that self-driving cars have arrived, and they’re here to stay. With Tesla, Uber, Waymo, GM and Ford now showing strong commitment to making self-driving technology a practical reality, we could see true driverless cars as a regular feature on public roadways as early as the next two to three years.